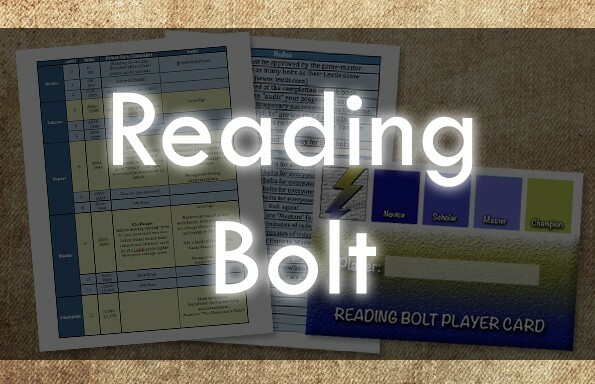 Boost student engagement and motivation in your classroom! 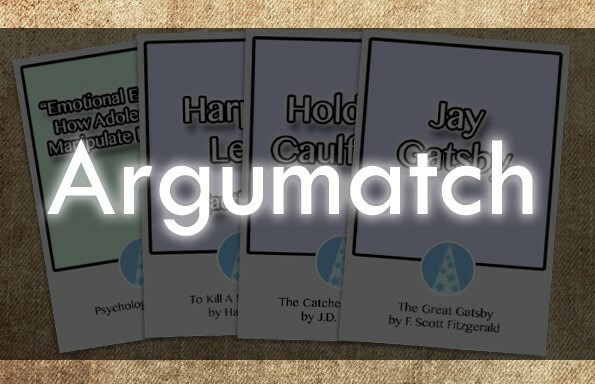 Join The TeachArgument Community to gain instant access to this, and ALL of our lessons — or, purchase The Item Shop a la carte for only $5.99! 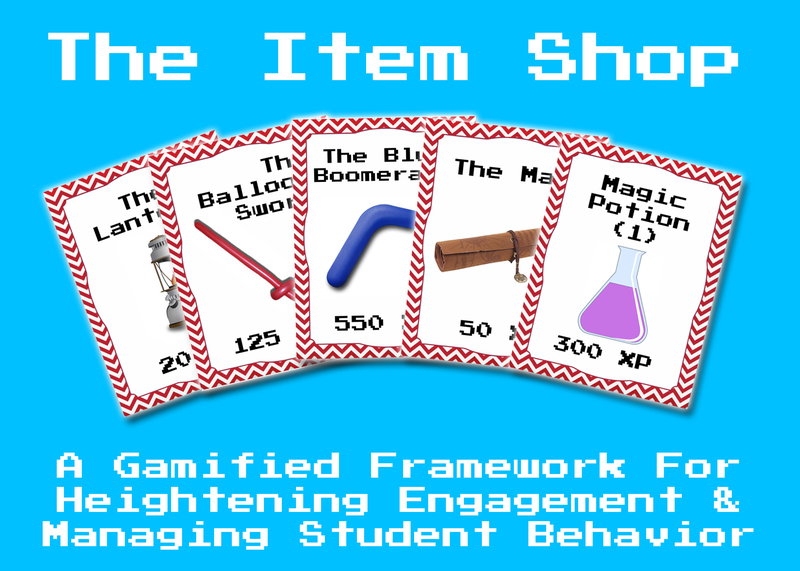 The Item Shop is a gamified framework for boosting engagement, managing the classroom, and reinforcing positive student behaviors. 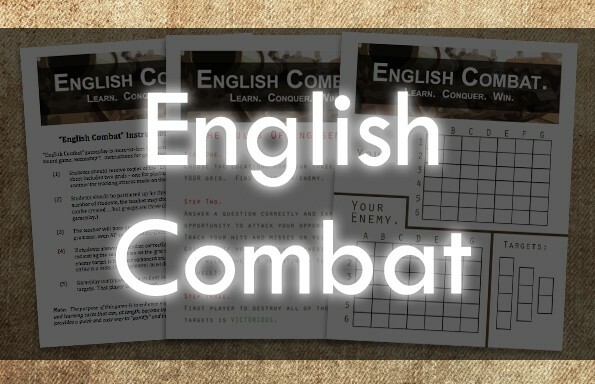 This framework was originally developed and implemented with college students (with tremendous success), and has since been integrated into 4th – 12th grade classrooms with awesome results. 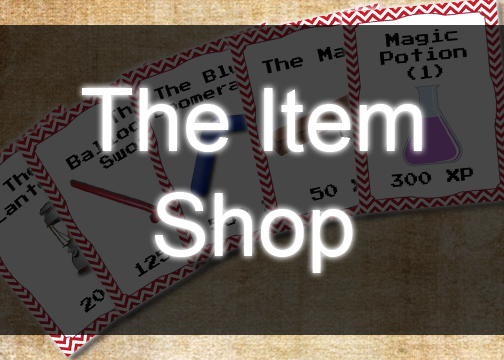 In short, The Item Shop works by creating an imaginary “economy” of points in the classroom. Points can be earned by being a productive member of the classroom (or by going “above and beyond”) and can be accumulated and spent on “items” (i.e. academic perks, fun stuff). A printable “inventory” in PDF format containing 18 items — to get your Item Shop up and running in no time!